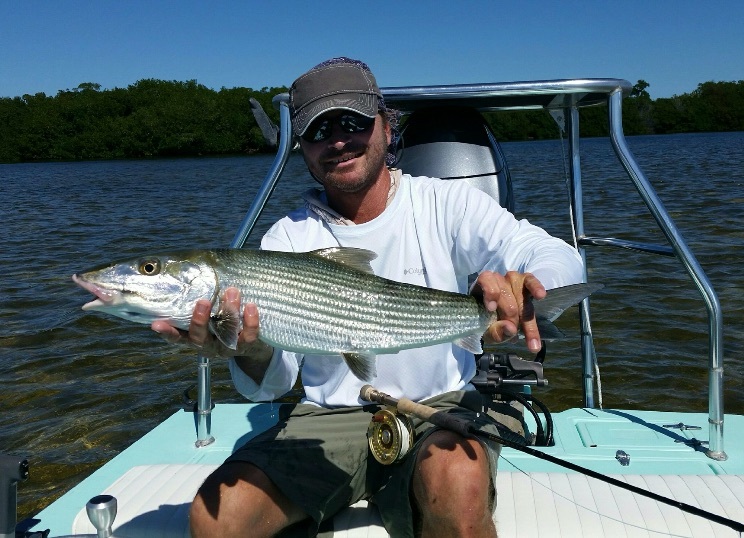 We have had some banner days with our anglers in the past couple of weeks on bonefish. When the fish are big numbers, they are usually on the smaller side and that is exactly how it has been. Whether you are casting a fly or using spinning tackle it is fun for all ages and experience levels. We have some dates available in April and May, and we are starting to book up the summer now. Get on the calendar and let’s have a great day of fishing. The Summer Bonefish & Permit Are Snappin! It’s hot, but the fish are biting. 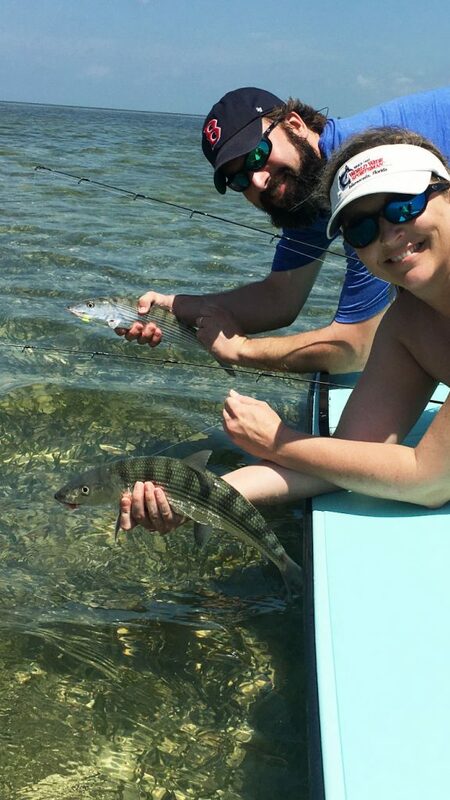 We are fishing daily, most days running full day trips in search of bonefish and permit. The tarpon are certainly around the bridges and my guest that want to target them are finding out quickly how powerful a big tarpon can be. There has been a lot of seaweed on the flats and offshore. Sometimes the fish have been just under it, making it a tough presentation but hooking baits weedless and being extremely stealthy has helped to the bites. As we move more into July and August, I expect the fishing to continue to be really good and then as we enter the fall migration we will be switching up the game plan just a bit. I have some dates available here in July and August/September is filling up fast. 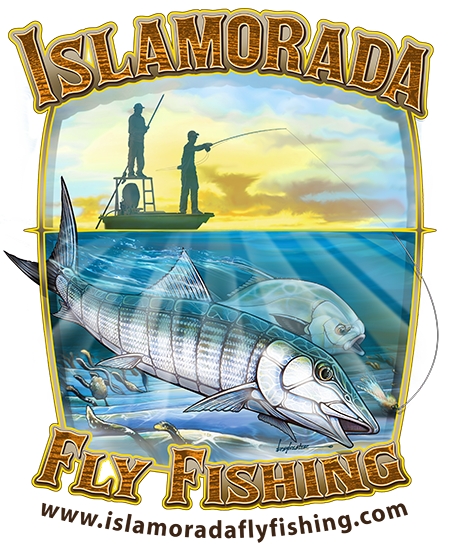 Whether you are an experience fly fisherman or a beginner, I have something for all ages and experience levels.